Dr. Charlene M. Czerniak, professor of science education in the Judith Herb College of Education, Health Science and Human Service. She has been at UT for 23 years. To date, she has generated $30 million in extramural funds from places such as the National Science Foundation. She has presented more than 50 times nationally and internationally, as well as more than 50 times at state and regional meetings. Czerniak has published approximately 50 papers and nine book chapters, and is editor of several books and journals. She has received the George Mallinson Distinguished Service Award, the Christa McAuliffe Award for Excellence in Teacher Education, the Judith Herb College of Education Research Award and the Distinguished Alumni Award for Service. Congratulations to Jessica Branch, Alexandria Lemerand, Rachel Koepke, and Luke Ferrell on a successful poster presentation at the 2013 Ohio Early Care and Education Conference. 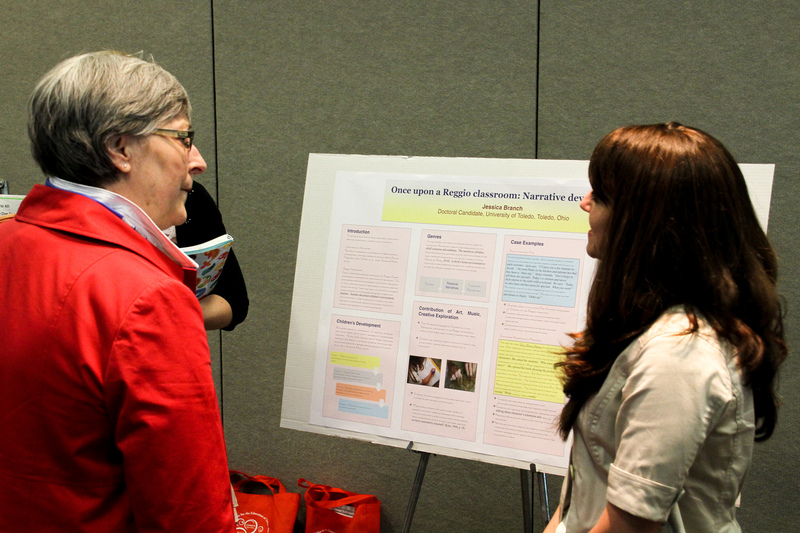 Jessica, a doctoral student in early childhood education, presented her poster on the Reggio Emilia Approach. 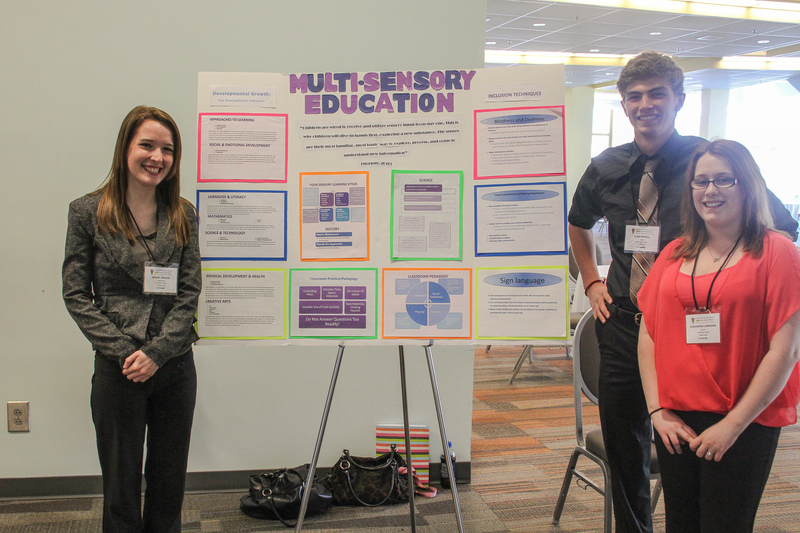 Alexandria, Rachel, and Luke (early childhood licensure students) presented a poster on Multi-Sensory Education. Any students interested in submitting a poster proposal to the 2014 Ohio Early Care and Education Conference can contact Dr. Ruslan Slutsky at 419.530.4354 or at ruslan.slutsky@utoledo.edu for further information. We look forward to having many more students representing the Judith Herb College of Education at the largest education conference in Ohio.